Hey guys! I hope everyone enjoyed the cinematic and review we did for the 2019 Honda Civic. When it first came out, I was really impressed by the re-design inside and out. 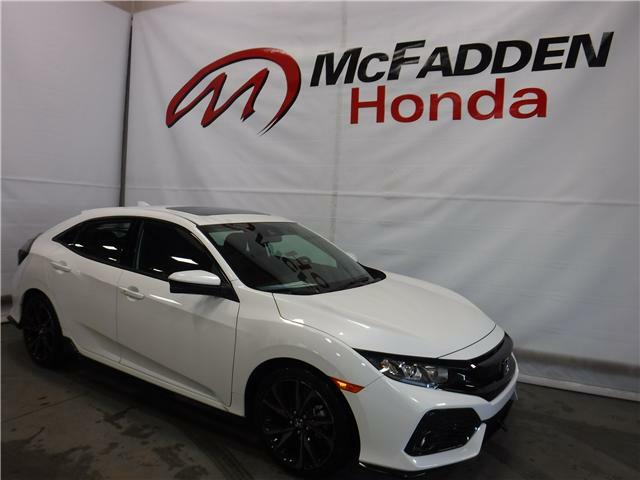 Cool new body lines and modern technology all packed together in an affordable price range, the Civic doesn't end there. 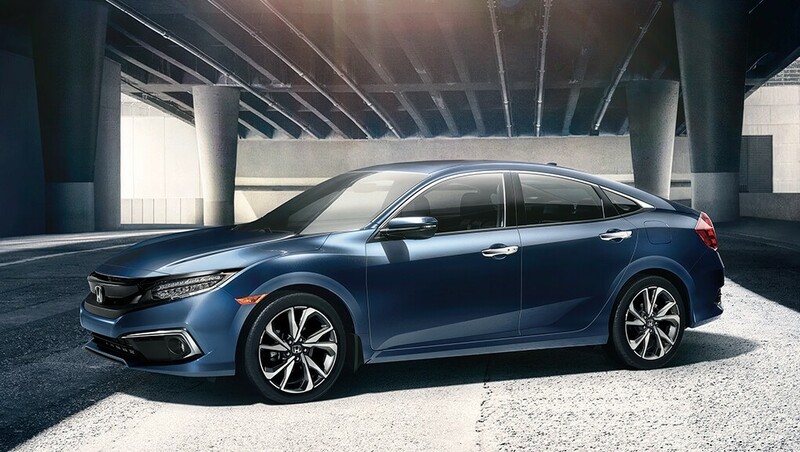 The Honda Civic is one of the best selling cars ever and now it is sold as a sedan, coupe and hatchback. 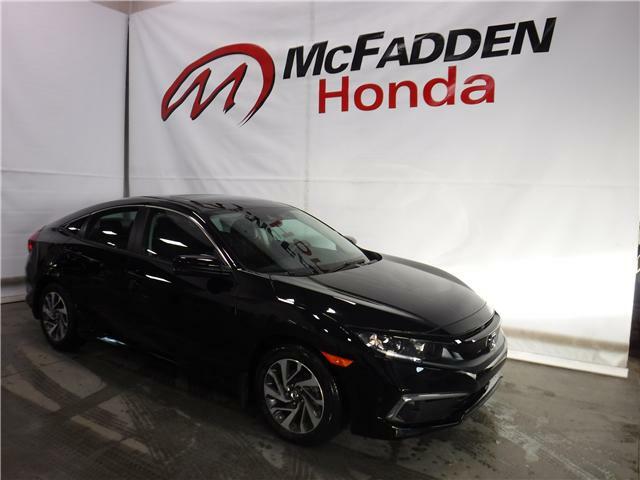 It is loaded with advanced tech, especially Honda Safety Sense. There are several engines to choose from and the turbo can even be matched to a CVT or manual. 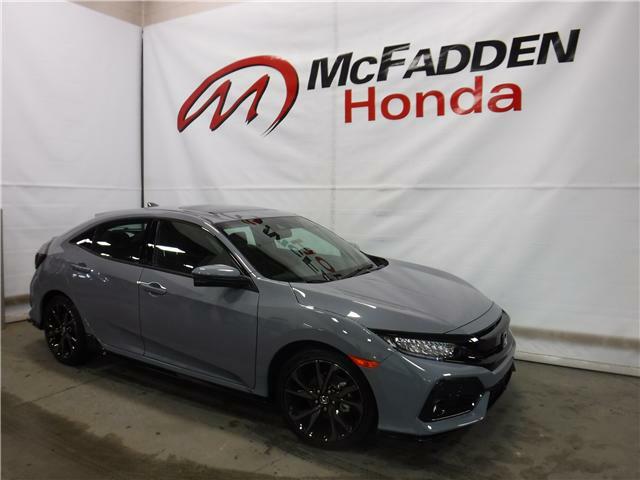 The 2019 Honda Civic Si Sedan and Coupe are begin to arrive at dealerships sporting a range of interior improvements. These include new exterior colours and an updated Display Audio system with a new interface that includes a volume knob and physical buttons for key functions, and improved Bluetooth integration with easier device pairing. 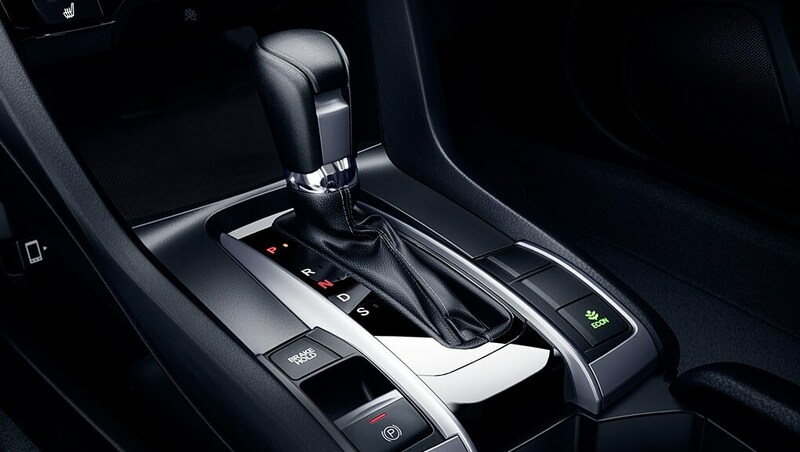 You change your destination a lot, but the Civic is always ready thanks to the available continuously variable transmission (CVT). It helps handle the hustle and bustle while you worry about the road If you still love the clutch, the 6-speed manual transmission (MT) is offered on DX and LX models. See more than the road ahead. 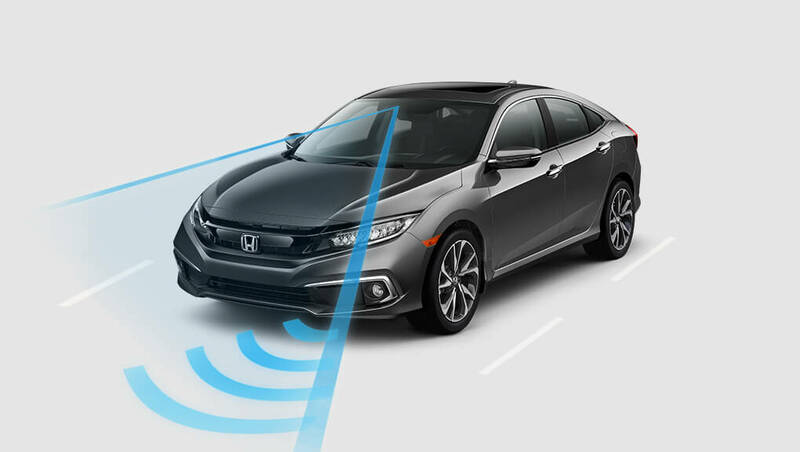 The Honda Sensing™ technologies are designed to help make your drive safer. With intuitive technology and design, we’ve created a way forward that we can all feel good about. Whether you’re driving or sitting in the passenger seat, feel confident in the latest in safety innovation from Honda. $26,569 x 84 Months @ 2.49% APR (estimated financing rate, cost of borrowing $2,390). $0 down payment. $30,556 x 84 Months @ 3.49% APR (estimated financing rate, cost of borrowing $3,898). $0 down payment. $33,459 x 84 Months @ 3.49% APR (estimated financing rate, cost of borrowing $4,268). $0 down payment.